The animated ad re-creates "Budweiser Frogs" and "The Man Your Man Could Smell Like"
Wix.com's 30-second TV spot, which will air during Sunday's Super Bowl, features Kung Fu Panda re-creating some well-known ads of yesteryear. 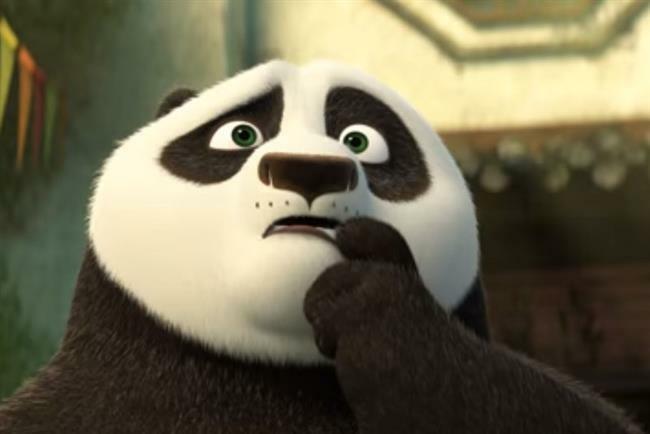 In the animated ad, created in-house by Wix.com and Dreamworks Animations, Kung Fu Panda contemplates the idea of promoting Mr Ping’s Noodle Shop with a "big commercial." The characters, taken from the upcoming movie sequel "Kung Fu Panda 3," soon realize that every successful business promotion starts with a website, and promote Wix.com as the right provider. The ads parodied are Budweiser’s "Budweiser Frogs" from 1995, created by D'Arcy Masius Benton & Bowles, and Old Spice’s "The Man Your Man Could Smell Like" from 2010, created by Wieden & Kennedy. The spot promotes the brand’s #StartStunning campaign and will air during the third quarter. Wix.com Chief Marketing Officer Omer Shai said, "For our second Super Bowl appearance we went for a direct message: the first step to a successful business is to create a stunning website. With Wix, regardless of size or advertising budget, everyone can tell their own story. "We wanted a spot that will resonate with the tens of millions of people who will see it. And how better than to give a nod to iconic Super Bowl commercials within our own ad." Last week Wix.com launched a UK ad to promote its brand, in which Po compares his Wix.com-created website with others that are "older than leftover noodles." TwoNil handles the company’s global media planning and buying.